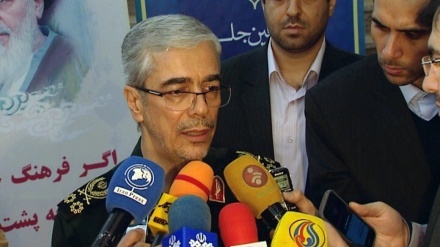 Chief of the General Staff of Iran’s Armed Forces Major General Mohammad Bagheri said that Iran and Republic of Azerbaijani are seeking the expansion of military relation. 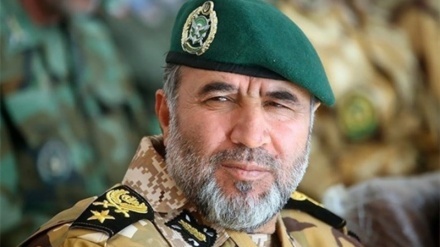 Iran Press/Asia: "Republic of Azerbaijan is one of the important neighbors of Iran which has the common historical, language and religious ties with Islamic republic," Chief of the General Staff of Iran’s Armed Forces Major General Mohammad Bagheri told reporters at arrival in Heydar Aliyev International Airport in Baku. 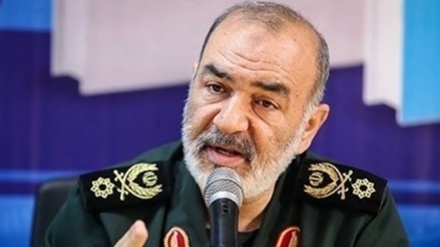 "The aim of this visit is to expand defense and military ties between Tehran and Baku," Chief of the General Staff of Iran’s Armed Forces added according to Iran Press. By referring to the fact that it is the first time that such visit to Republic of Azerbaijan took place, Major General Mohammad Bagheri said: "It shows the closeness of the two countries' approaches." 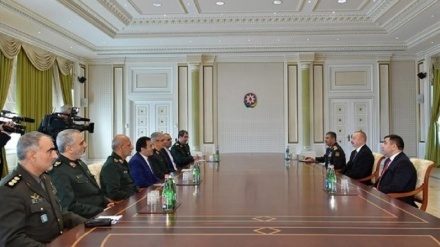 Bagheri’s visit is the first visit of a chief of the General Staff of Iran's armed forces to the Republic of Azerbaijan. An agreement on military and defense cooperation between the two countries is expected to be signed at the end of the visit.